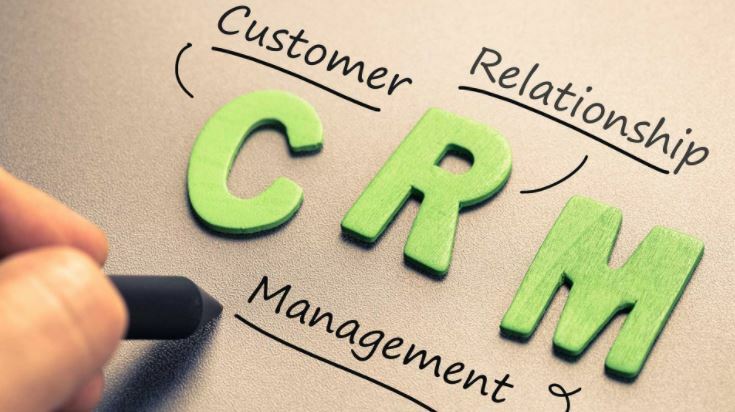 There’s no denying that Customer Relationship Management (CRM) software has changed a lot since the 1990s. These days, CRM software is the go-to tool for managing business relationships and closely studying customer data and interactions. AI is here and from the looks of things, it’s not going anywhere. It will even be making serious strides in terms of how companies will be doing business. From deep learning to machine learning, AI is expected to have a greater hand in evaluating and changing business systems so companies can get their expected results. AI assistants are already being utilized in the consumer environment, but analysts are predicting that businesses will benefit from this program by automating the repetitive and mundane parts of the marketing or sales cycle. So expect to see more companies taking advantage of AI chatbots as more businesses begin to see the benefits of using them as the first point of interaction with their customers. Researchers believe that more security applications enhanced with AI will appear in 2018, especially with the upcoming implementation of the General Data Protection Regulation (GDPR) in the European Union. The passing of the GDPR is expected to strengthen data protection for citizens, and AI-enhanced security apps can help marketers ensure that their clients are complying. AI can help by alerting companies of expiring consent that they need to take action on. Or they can warn of possible exposure due to customers moving to another country with a different set of regulations. Intelligent security is also essential to fight data breaches and other malicious hacking, especially now that hackers are getting smarter and bolder. A more sophisticated augmented reality technology is expected to be seen in 2018, and with it are more instances for its use. Market analysts agree that there was a lot of studying and experimentation with AR in 2017. Because of this, there were a lot of use cases developed in marketing, sales, and service for AR. It’s inevitable that companies would use AR more and 2018 might just be the year this technology breaks through in the sales and marketing business. Companies can utilize AR to showcase in greater detail large products, like furniture and automobiles. Architects and designers can also use it to preview layouts or designs. Meanwhile, marketers can even use AR to develop interactive campaigns and complement advertisements with virtual reality. Data enhancement tools, email syncing, and VOIP connections used to be features that companies would like to see in CRM systems they’re eyeing, but things are different now and 2018 is expected to bring even better enhancements. On top of that, industry leaders will continue to try and exert their dominance on the market. Niche vendors will attempt to fill vertical-specific systems while third-party applications try to integrate with CRMs to supply more capabilities. Experts believe that the market will see a growth of third-party vendor space as more businesses develop applications and products that would be offered in exchange stores. Companies like Sugar CRM and TenFold have already started on this trend. The former has rolled out HINT, a software that automatically searches the internet for company and personal information while the latter is developing a VOIP/CRM/ marketing connector with features like smart agent AI and Zoom meeting integrations. It’s still too early to determine what CRM trends will really shake up 2018, but users and businesses can expect to see more focused AI capacities, new uses for AR, and more offerings from vendors as they compete to set themselves apart from their competitors.